The trading pattern for the diamond industry has been closed and confusing for many decades. Both buyers and sellers remained cautious and valuation was driven by guess work and hunches. GLITZKOIN with its unique blockchain driven platform, aims to bring transparency and objectivity into diamond trade. Diamond sellers can upload their diamond stock to the secure blockchain. Full details related to every stone and a certification from a reputed diamond testing laboratory will be mandatory. Both professional and amateur diamond buyers, can review the massive database and make a purchase with confidence. Diamond buyers are directly connected to the originating seller, multiple commission agents and brokers are made redundant. Each certified diamond is backed by authentic and complete information. Decision making happens objectively, personal relationships suddenly become irrelevant. We have chosen the secure Stellar blockchain to host our diamond ledger. 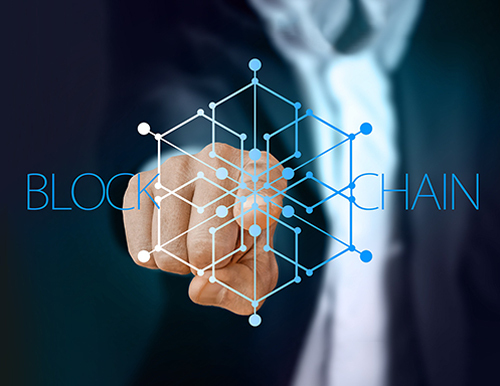 The blockchain consists of dozens of nodes that, are concurrently updated when a transaction occurs. This makes it very difficult to hack the infrastructure or alter recorded information. Technically speaking, record tampering would have to happen on every single node something that, is close to impossible. Transactions would be settled using the GLITZKOIN crypto currency, this is both quick and economical. Crypto currencies are on track to make a huge impact on the financial sector. Our platform brings the diamond trade to this new and dynamic evolution and thus, opens up markets that would otherwise be hidden from an industry that until now been very conventional and very conservative.